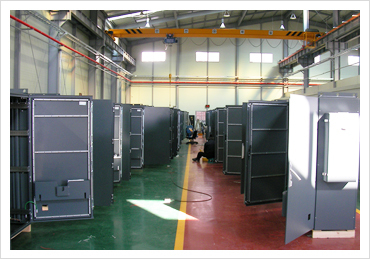 Sunwoo Auto Tech has built uninterruptible system construction as a partner of KEPCO while developing new technologies and new techniques based on our performance and knowhow in power construction for many years. 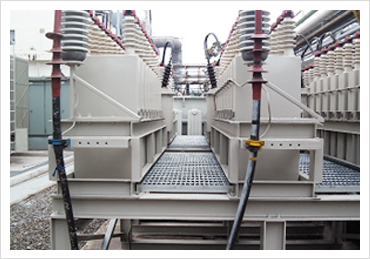 Also, we have built power transmission and distribution systems, extra high voltage distribution panels and automated control panels throughout industries. 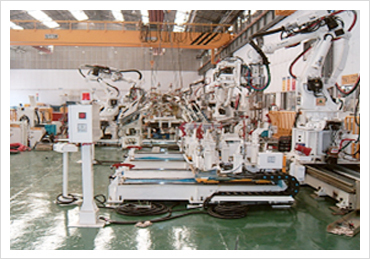 In line with the informatized era, we are striving to achieve competitiveness by developing technology and introducing modern equipment in electric automated control field. 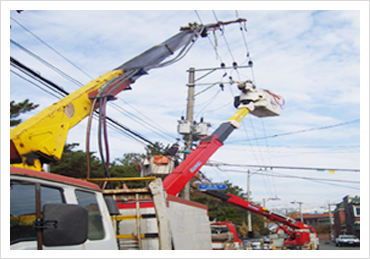 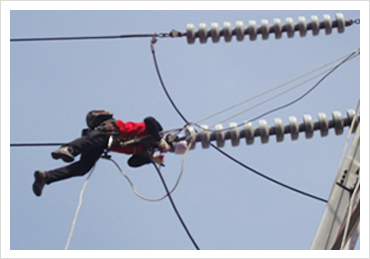 We are conducting maintenance and new establishment of extra high voltage transmission and distribution lines and substation facilities for governmental institutions like KEPCO as well as private companies. 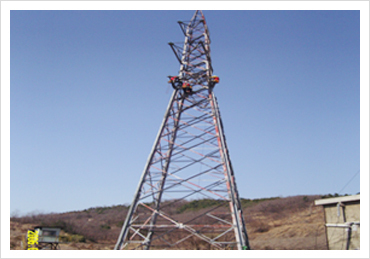 We are providing total solutions for production management and collection and processing of controlled production information throughout industries such as plant control/monitoring system and logistics automation system. 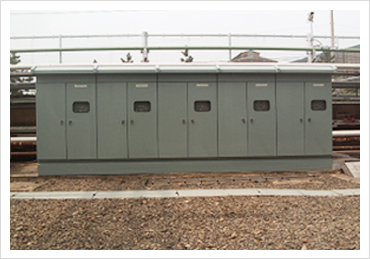 From extra high voltage of 345kV to PLC control system, we are building and supplying various automated control panels.